For their initial DAZN broadcast, Bellator ran into a big issue causing fans in the UK to see Peppa Pig and not the Bellator 206 main event. Just before the main event for the Viacom company’s return to San Jose, fans waiting to see Gegard Mousasi and Rory MacDonald’s champion vs. champion fight would be cut off to fans watching Channel 5 at 6 am UK time. 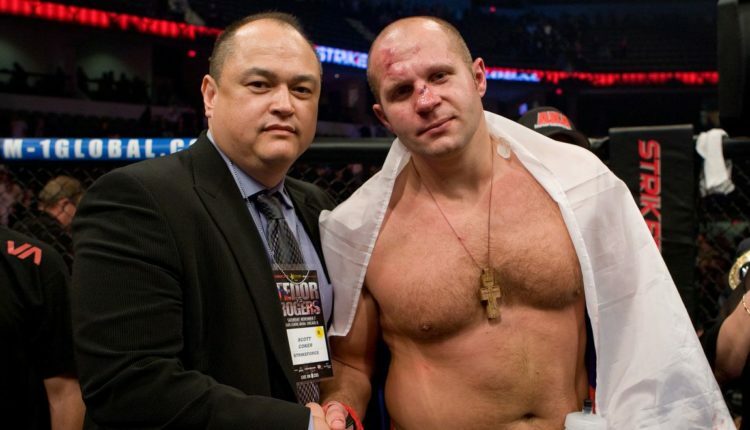 Following the event, Bellator President Scott Coker and Bellator SVP Dave Schwartz would explain that due to the nation’s broadcasting standards, violent programming such as Bellator would not be able to air. “I think that when I think about the replay, I think that we can probably work it out,” Coker said. “But it’s six in the morning on a Sunday there and we won’t be able to work this out until Sunday our time, Monday their time. But we are working on it.